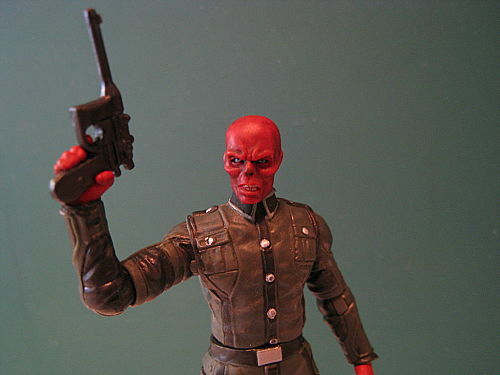 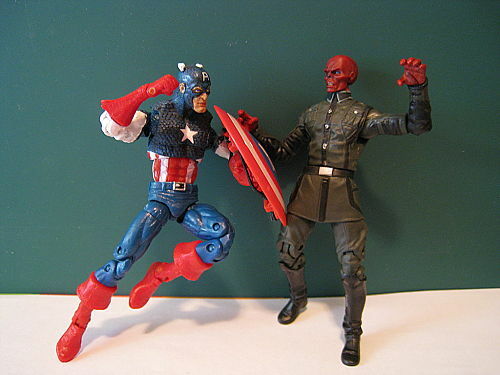 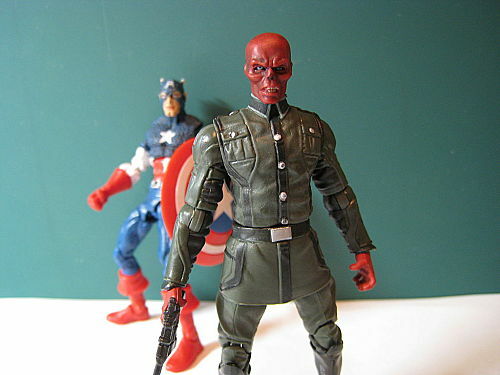 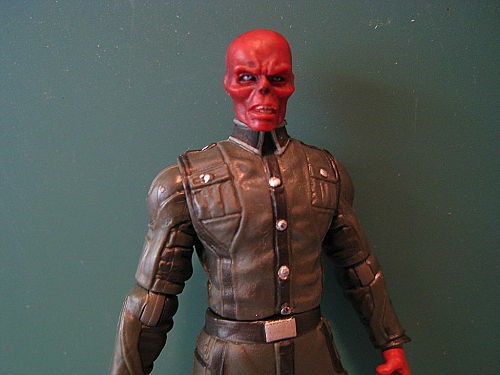 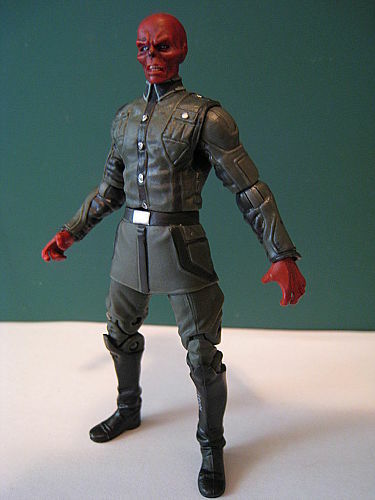 Big Ken of Toysdaily has posted new images of Movie Red Skull from the Captain America First Avenger toyline. 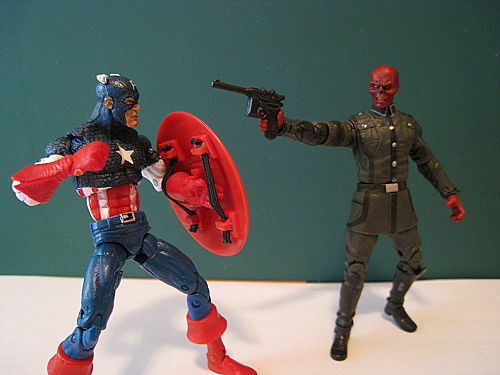 Also shown are 2 images comparing the Classic Captain America from the Captain America First Avenger Comic Series with its Marvel Universe counterparts! 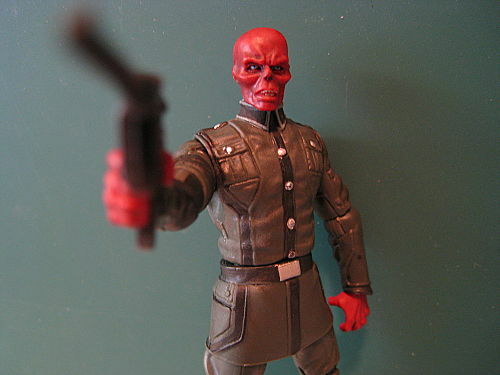 More images of the new Red Skull figure after the jump! 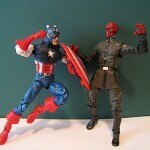 Discuss on the Toyark Forums› Views: 9996 › Credit: xSEANxLONGx of the Toyark Forums! 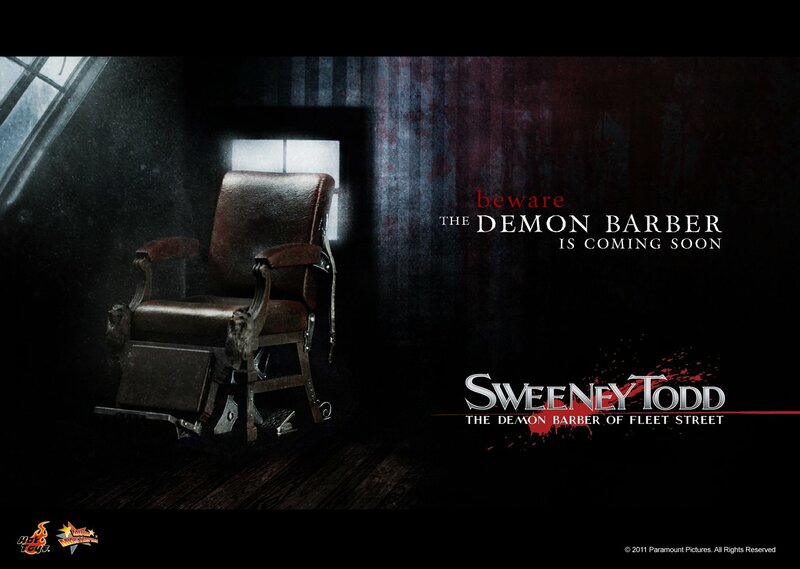 "Bring me the comfy chair!" 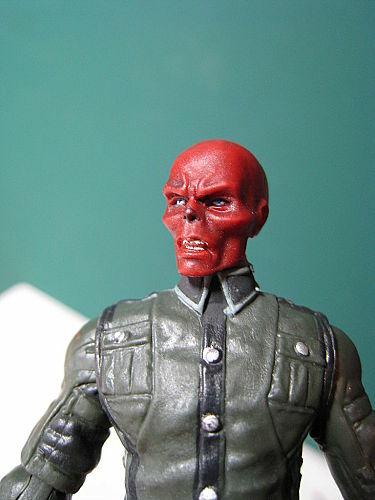 Once again, nice job HT! 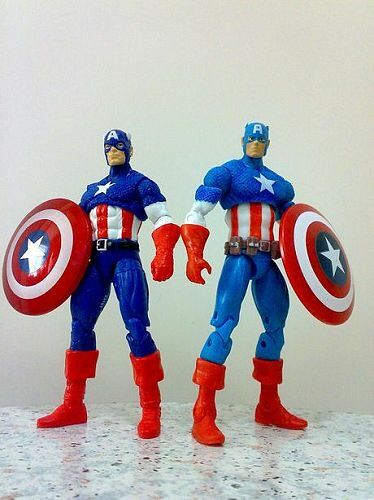 You might actually get me to buy one of these yet! 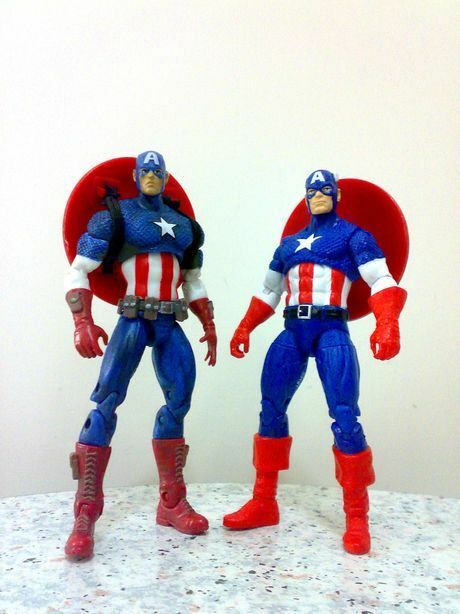 Looks pretty screen-accurate to me, like most of their products. 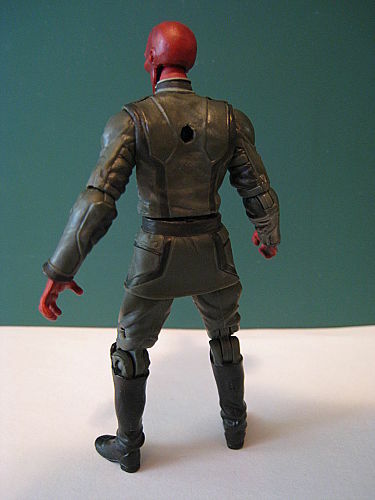 I'm curious which part doesn't sit right with you?